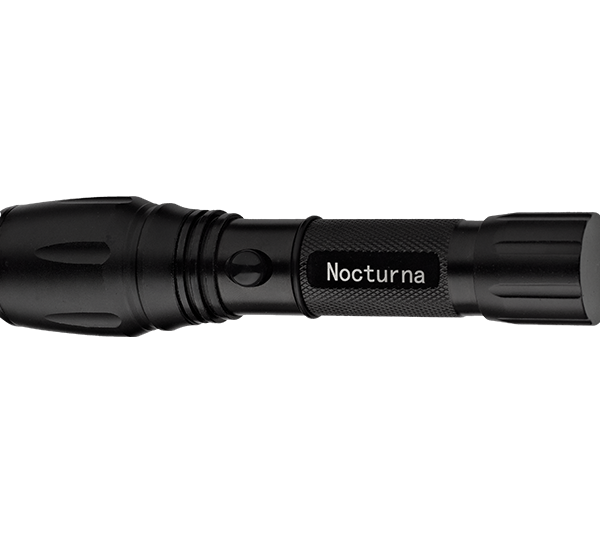 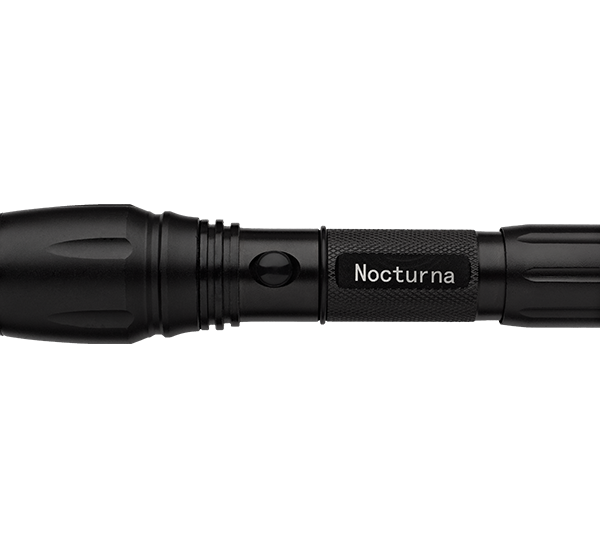 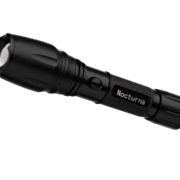 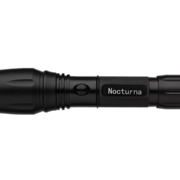 This rugged and powerful torch is constructed from aviation-grade aluminium alloy. 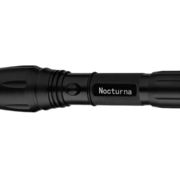 The high-power Q5 CREE LED bulb offers 100,000 hours of bulb life with three functions (steady-high, steady-low, flashing) and adjustable beam focus for flood and spotlight ranges. 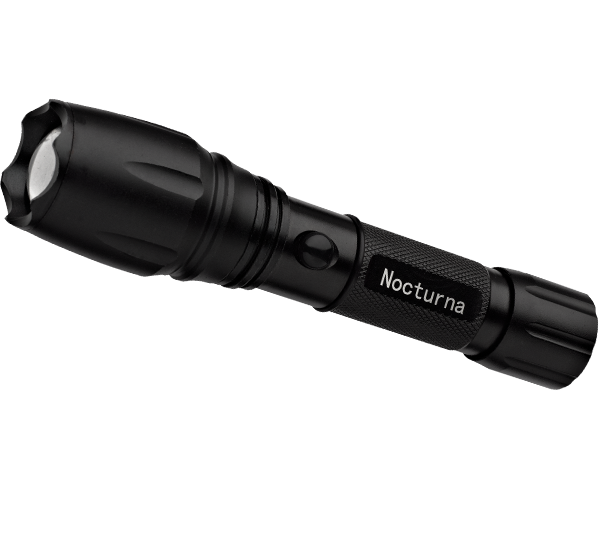 The water-resistant design houses a 4500mah rechargeable battery with integrated recharging point and over 180minutes battery life from a single charge.